Mark Snider, founder and Principal of Snider, Fuller and Stroh, has worked in the field of insurance, investments and employee benefits since 1971. Mark has been a Qualifying and Life member of The Million Dollar Round Table® since 1976 and is a life and qualifying member of the Top of the Table, having qualified more than ten times. The MDRT® is The Premier Association of Financial Professionals®. He is also a member of the Forum 400 and is a past president of the Ohio Association of Life Underwriters. He is a former chair and an Ambassador of Ohio AIFAPAC, and a past National Board member of the Association of Health Insurance Agents (AHIA). In 2010, he was honored as the Ohio University Honorary Alumnus of the Year and in 2012 he was given the Distinguished Service Award by the Athens Area Chamber of Commerce. 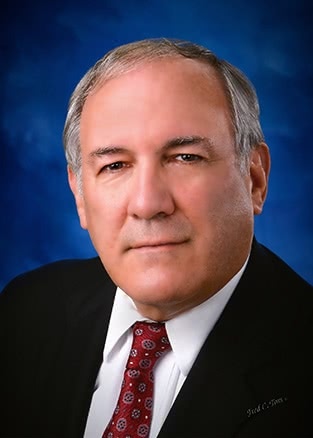 Mark is a board member of several business, government and non-profit Board of Directors and has been an adjunct faculty member of the Ohio University College of Business since 1976. A graduate of Otterbein College, Mark is a Chartered Life Underwriter (CLU), Chartered Financial Consultant (ChFC), and a Certified Financial Planner™ professional. Mark is a Registered Representative with Kestra Investment Services, LLC and is an Investment Advisor Representative with Kestra Advisory Services, LLC.